Congratulations to Kelli! She is our winner for the March photo contest. 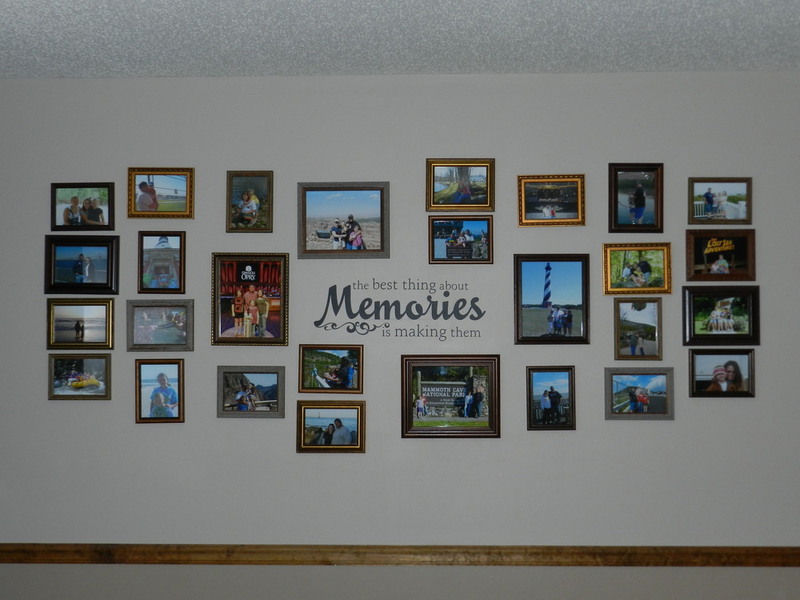 Kelli has chosen Family Vinyl Wall Quotes® Decal #20 (click here for the product page) for the focal point of her decoration. The quote is surrounded by pictures from the different trips they have taken. 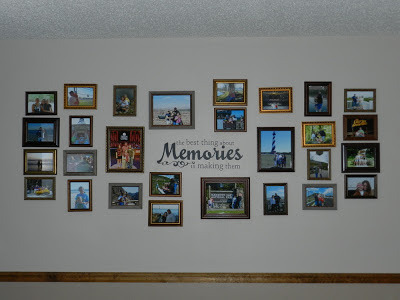 What a wonderful way to display all the memories! Thank you for sharing with us!